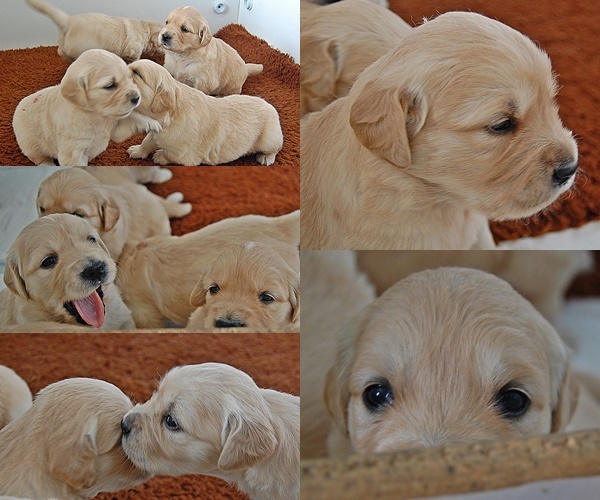 As I have a waiting list, you will need to complete a Puppy Enquiry form prior to being accepted onto my waiting list. Feel free to read my website, especially the “puppies” page, Crate training page and Natural feeding page. so you can see how I raise my puppies.